Hello Dolls. It’s been nearly a month since my last post. Just crazy how the weeks are flying by. Spring has sprung in my neck of the woods and despite my thinking that things might slow down a bit, it’s been quite the contrary. March 1st will be our official 1 year birthday and when I reflect on how it all began I’m amazed at how fast the company has grown. More on that later…. Firstly today is the launch of our much anticipated new product our Chunky Footstool! This little beauty has been on my ‘to-do’ list for months. 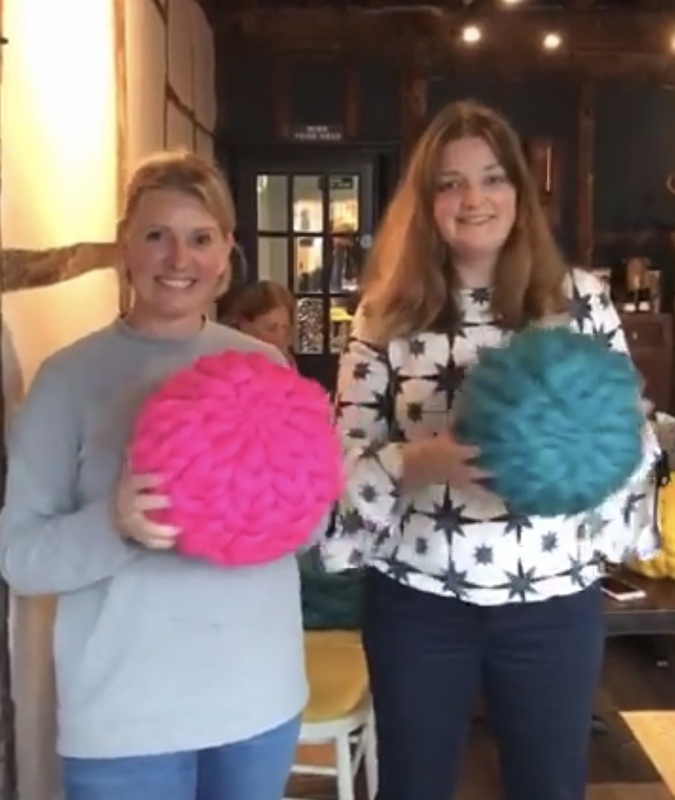 I traveled all the way to Belgium 3 days before Christmas to learn the secrets behind the pouffe and thanks to Coconknits and The Sewing Loft in Bruges, I can now bring my version to the UK market. I’m not going to lie, it’s been a challenge sourcing the supplies this side of the English Channel, but at last I’m able to bring you up to 14 different colour combinations for this gorgeous little footstool. There has been a load of interest in my launching this footstool to workshop and I’m excited to say that, “YES, this footstool will be coming to a workshop near you soon.” Stay tuned for more information. Speaking of workshops, holy moly this gal has been busy. I’m pretty much booked up through to May and workshops are now being allocated for the autumn months. The arm knit trend doesn’t seem to be slowing down, thank goodness! Keep up to date with my Event Page for all the latest workshops coming up. So I’m going to bolt for now and just keep this short and sweet. We’ve got the Chunky Needle Birthday party coming up in ten days so stay tuned for birthday prezzies passed on to all my supporters and followers. Love you guys loads and thank you so very much for your continued support. Hey, should any of you with a Google or Gmail account, want to share the love and drop me a KIND review to help my website ranking, I’d be super grateful. Click HERE to leave a review. Will be back here again on March 1st. Stay tuned. Well I’m not one for conventional marathons that’s for sure. The training. Time time commitment. The physical, excruciating pain of it, not to mention the chaffing. Yikes. No, instead I run (get it?) knitting marathons - five workshops, three counties, 160kg of wool to transport, in a period of about 56 hours. I’m a nutter. No I’m just a knit wit. This past weekend I put onto the calendar about 2 months ago. I’m having a hard time saying ‘no’ to offers and why would I want to? The weekend of January 18th-20th became known as Chunky Arm -(get it?) Ageddon. I said ‘yes’ to everything. 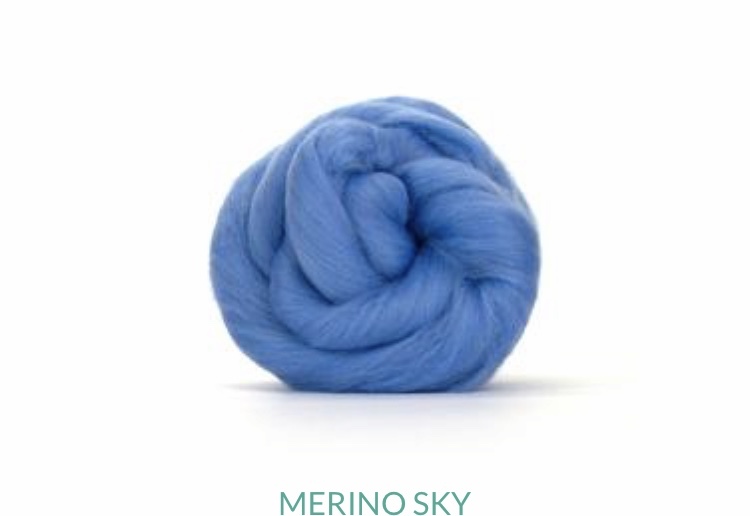 Yes I can order that much wool. Yes I can transport it all around the country. Yes I can on my own drag bags and bags of wool across shopping mall floors, mud soaked car parks, snowy winter escapes. I am CHUNKY hear me ROAR is my new mantra. 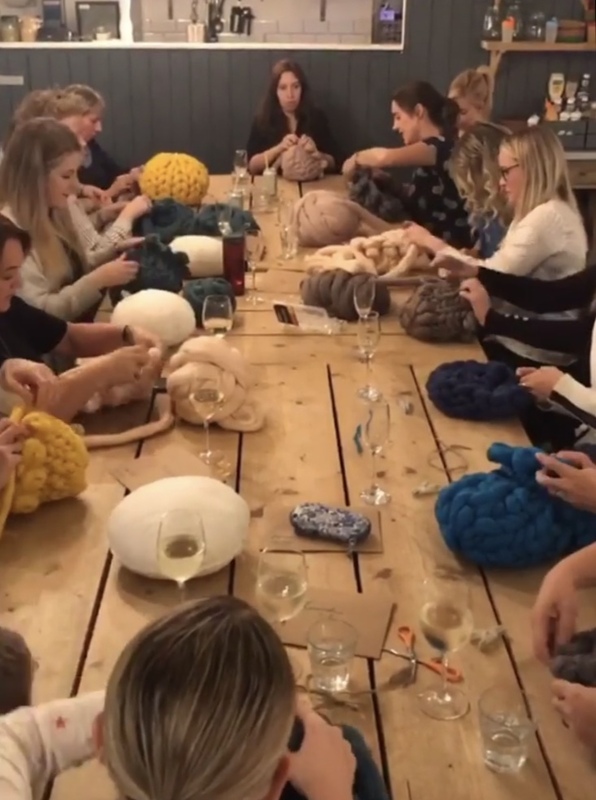 My first arm knit workshop saw me with a group of gorgeous Mamma’s in Blockley, just outside of Moreton-in-Marsh, GLOS. These yummy mummies are PTA Mammas and this workshop was designed to raise money for their school committee. I spent my Friday evening listening to retro 90s tunes, swathed in merino whilst the ladies knitted, knattered, drank pink prosecco and downed the yummiest canapes of foccacia and olives. How posh they run in them Cotswolds. I loved it. The snow started to gently fall over the limestone hills and those newly knit chunkies quickly turned into capes and shawls to combat the chill. 17 of us (18 with me) filled the back of the shop with yarn flying here, there and everywhere. Without enough table space, we had to get creative with our cast on, but we got there in the end. There were plenty of smiles and laughs and the blankets made were just fantastic. Super proud of those ladies as they got my day off to a flying start. After a private 1-1 with the lovely Zoe, time was inching ever closer to my next workshop in Henley-on-Thames, about a 35 minute drive in traffic on a Saturday afternoon. YIKES! It was now 13:50 and my class was at 3. I always like to arrive 30 min before, but at this Henley venue I need loads of time as I need to unload and then re-locate my car. HAHA yeah right! Find parking on a rainy Saturday afternoon in Henley close enough to get back to my workshop venue in less than 5 minutes! HA!!!! Well I had to make an emergency call to an old friend that lives locally. I hate imposing on people at the last minute, but this was a do or die scenario. I arranged for my friend to walk down to my venue, pick up my car, drive it to their house, park it, then come pick me up after the class. I mean seriously, what amazing friends right? I felt a bit like a teenager again having my Dad come pick me up from the mall. After all the logistics were sorted I had a group of lovely ladies join me in the old Tudor, wood beamed room of what is now Zizzi restaurants hire space. It’s a charming rustic room that I do enjoy using, but will be looking for a new space for my next Henley class (long story, not going to go into it.) I had two special guests attend this arm knit class the lovely Lynne Lambourne of interior styling and design Love Nellie and her delightful bestie, women’s alternative health expert and nutritionist, Angie Best, came to check out The Chunky Needle and see what this arm knitting deal is all about. 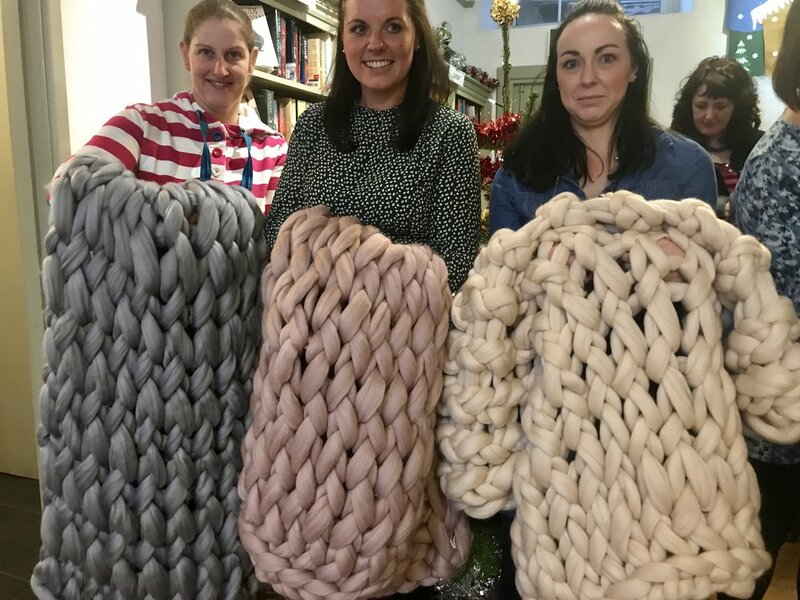 Well they came, they saw and conquered as gorgeous chunky knit blankets were made by them and all my students combined. With little time to relax, it was time to call my “Dad” to come collect me as my next workshop was about to start 20 minutes away in lovely Marlow, BUCKS. 7pm start time with arrival approx 6:20. OMG thank GOD the fabulous Resolute Cafe in Higginson Park, allowed me to park right outside their restaurant. By this point hangry (no food was had yet - seriously) and knackered it was a joyous relief to park literally out the door. One of the staff members helped me unload upon his own initiative and that was such a welcomed offer. The Resolute was quiet and peaceful. The tables were set up and everything was ready to go. Best part for me was that this restaurant specializes in artisan pizzas - so of course, it was time to eat. I treated myself to a much needed glass of merlot and enjoyed The Resolute pizza entirely. Seriously, the pizza is WOW! Class finished bang on time at 9pm and I was back in my car ready to head back to Gloucestershire by 9:15. One hour, 45 minutes back to the countryside. I don’t know about you, but long night drives just feel like a never ending foray into a black hole. Wow. Definitely needed a services stop at Oxford! Our workshop space was suited and booted and I was so happy that I brought a few Chunky Needle blanekts and cushions with me as I couldn’t not take a couple styled photos. The inspiration was swarming. I could spend an entire day in there taking shots of my blankets against all the gorgeous furniture pieces. Workshop was over by 3:30 and that drew a line under my chunky knit marathon. What a crazy weekend. Overall I met 80 women and carried 160kgs of wool. Imagine that. 80 chunky knit blankets made. Seriously WOW! There’s no time to rest however. I’m back at Bowden Stores in Market Harborough, Leicestershire on Wednesday night and then two new venues in Cirencester and Stroud, GLOS on Friday and Saturday this week. 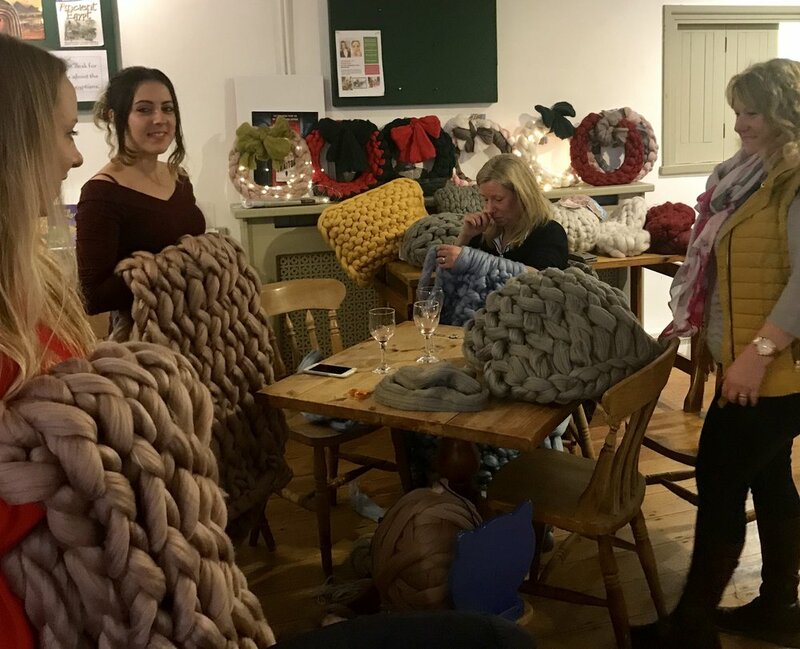 February starts with a bang with cushion workshops in the Forest of Dean, blanket workshops at the highly regarded Tudor Farmhouse as well as many other venues. I’m super excited and super busy lol! Thank you to everyone that helped me make this weekend possible, and many thanks to all the venues that welcomed me through their doors. I look forward to future collaborations in the coming months. Thanks for reading everyone and stay Chunky. There’s a title. The End. Or is it just the beginning? Either way, today I finished my last formal workshop commitment for 2018. When I launched The Chunky Needle on March 1st I had not anticipated moving into workshops. I’ve been pleasantly surprised by the response with my workshop launch. Getting back in front of a classroom again has been a complete joy (was a former secondary teacher in a past life.) I have met some amazing women over the course of the last several months and have had so many laughs. The venues whom have hosted me have been most welcoming and their support over social media has been so valued. I’ve met wonderful Makers and Traders at craft shows and exhibitions and have been welcomed so warmly by all. Suppliers have been super helpful and encouraging and I’ve been able to rely on them for fast dispatch and flexibility. The Chunky Needle’s first Christmas season is proving to be strong. 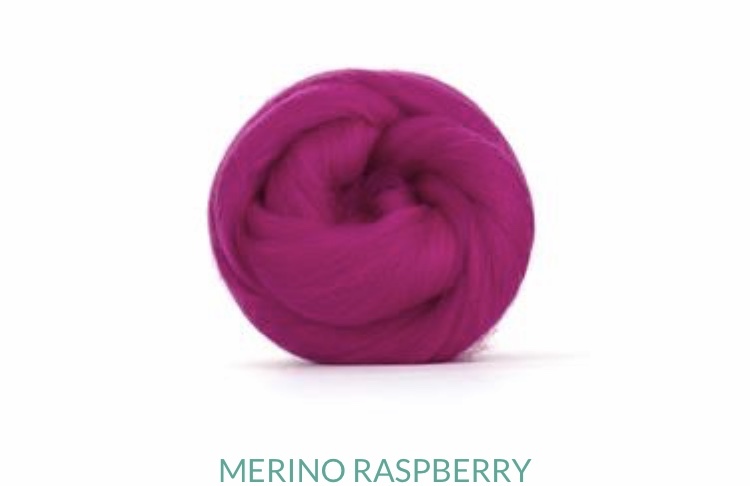 Daily new orders are coming in for bespoke chunky knits and infinity scarves seem to be very popular at the moment. The Opal stockinette blanket continues to be hands-down the best seller with more than 10 ordered over the last few weeks. The Ready Made shop is now fully stocked with new items arriving daily for last minute Christmas shopping. Although wool orders for bespoke projects has now closed, Fresh Off The Needle knits are good to go and can be posted as late as December 21st for Christmas arrival. 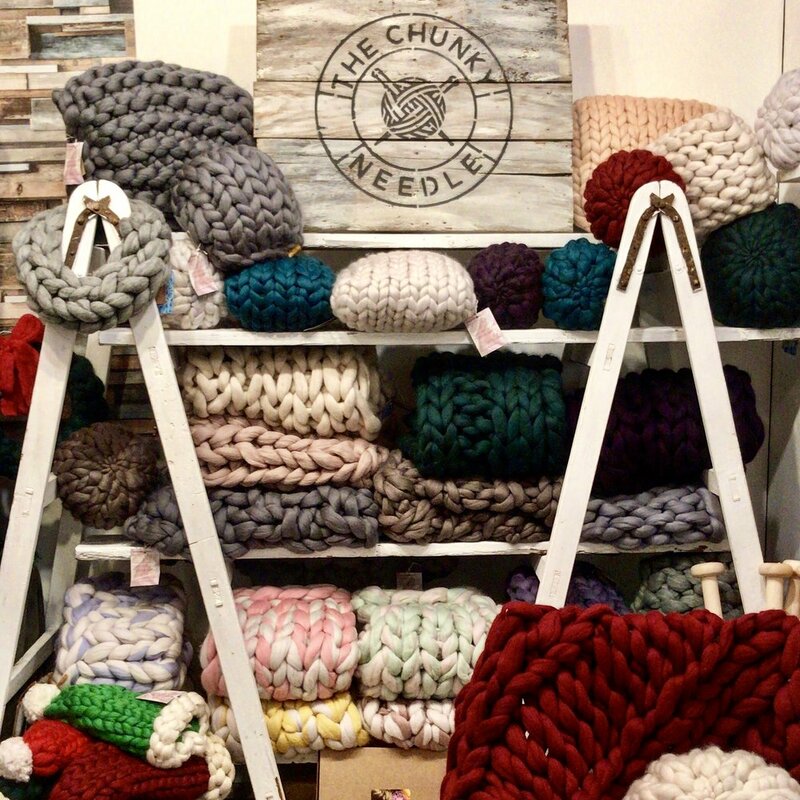 (UK Only) Chunky Needle knits have found new homes in Tenerife, Austria, USA and Australia this holiday season! Simply amazing. I must say, I feel a real sense of pride knowing that Chunky Needle blankets, cushions and scarves will find their way under trees this Christmas. I’m bursting. So as 2018 closes and 2019 rolls up, I’m beyond grateful for all the collaborations, introductions, and orders that have found their way to my studio. I’m most grateful to my customers for putting their trust into a new brand and small independent retailer. Without you there would be no Chunky Needle. Sending much love and thanks to you and your family over the upcoming Christmas season. Keep warm and spread the Chunky love. So here I am; two days into four at my first major showcase. I’m at the point where I’m constantly reminding myself that it’s the experience that matters most and that the feedback and networking achieved is all worth it. Yikes, yes, that’s my silver lining. I was told by knowing folk prior to this event to make absolutely as much stock as possible. Well, I did. 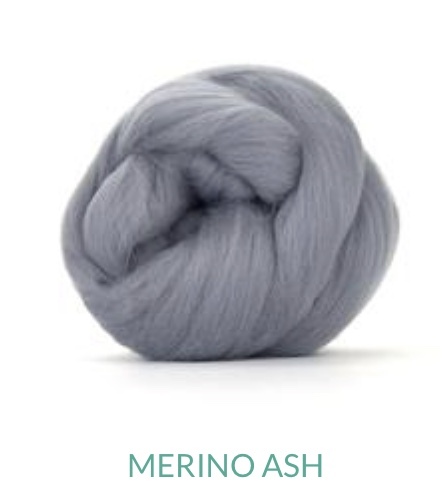 Whilst the world was basking away in 30+ degree weather in July/August, I was snowed under a pile of merino. The time, money, energy, anxiety, travel, money (again) etc that has gone into this show has been deafening. Will I do it again you ask….? We shall see. At this moment in time, no. I brought my goods to a demographic that I thought would appreciate and respect the work. A lot of research went into this. Annoyingly at the half way mark, my lil company hasn’t translated. 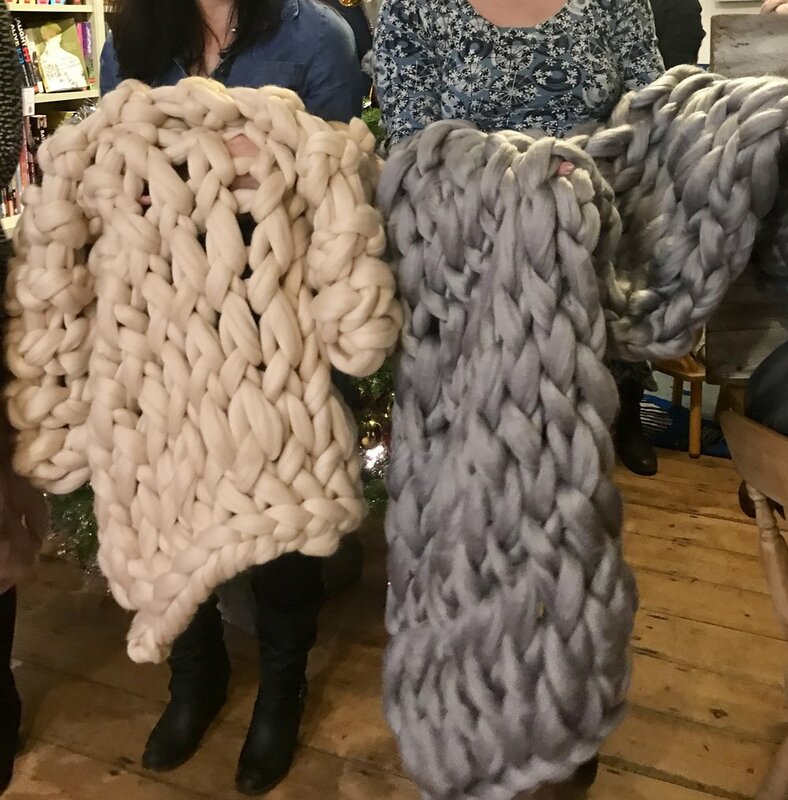 For every person that says, ‘what is it?’ there’s another whispering, “I can do that myself” and other’s asking, “do you sell the wool?” Don’t get me wrong, my chunky knits have gone down well. The minute I bring out the needles and craft in situ, the crowds gather. The comments, feedback and encouragement has been wonderful, but is it worth the commitment? Time will tell. On the upside, I have met some cracking people. My stall neighbours are ACE and we have been having the biggest laughs. The encouragement we offer one another is amazing and each time someone lands a sale, we all do a happy jig for one another. There is much spirit. We’ve got two more big days ahead; weekend punters with all their expectation. I’m hopeful. I’m positive. My chunky knits will make sense! To me they are the ultimate Christmas pressie. Something totally new under the tree. C’mon Great Britain feel the Chunky love! I’ll update you all next week with a follow up. Go BIG or Go Home! Hello lovelies happy Monday and Happy October 1st! WOW! It really is October, how did that happen so darn quickly? October is probably my favourite month of the year. Still on British Summer Time our evenings still have a sliver of light. The mornings crisp and the afternoons warm enough to not need several layers. The colours around us are striking with the clearest of blue skies, and forest greens, yellows, reds, oranges emerge deeper each day. Living close to the Forest of Dean brings a sensory overload and I’m grateful. October will see a very busy month for The Chunky Needle. 5 workshops are planned and will see me travel several miles in all directions. Alongside the marketing, planning and prep for these great events, I am still busily prepping for the Stonor Park show in November. Building stock has become my prime daily focus. I’ve been told that there is ‘no such thing as having too much’ so I’m beavering away everyday making this and that. Speaking of workshops however, I wanted to touch on the reasoning behind The Chunky Needle’s terms and conditions as this past week they were queried and I want to explain. Fundamentally, workshop tickets sold are non-refundable. Transferring tickets to future events is a possibility, however, refund is not and here’s why. 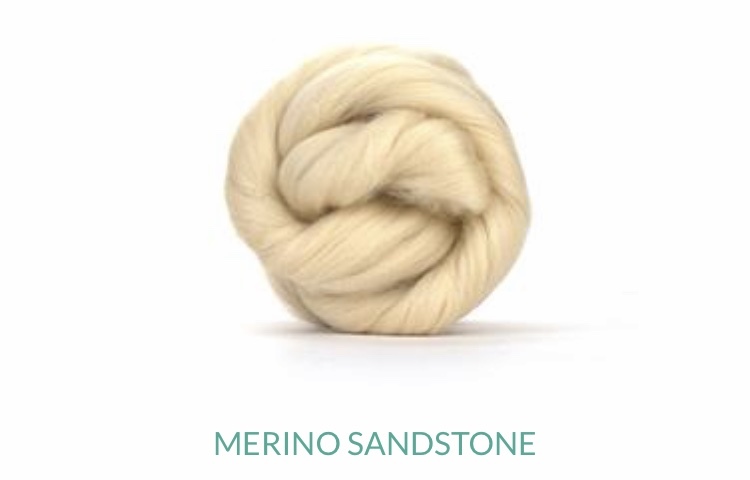 Wool is ordered from a supplier at the time of your booking. 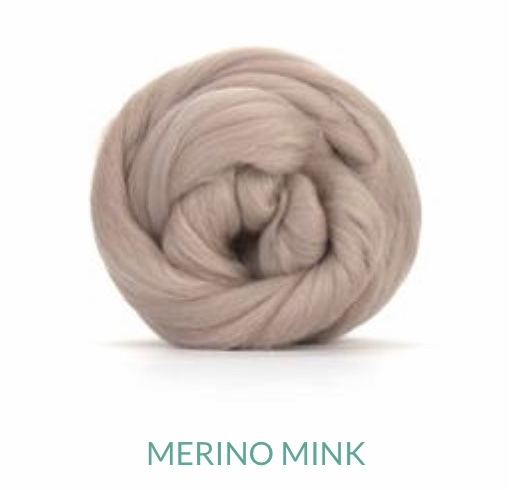 At times the supplier runs out of stock in particular colours, so The Chunky Needle orders your wool early to ensure it’s safe and secured for you upon your event. 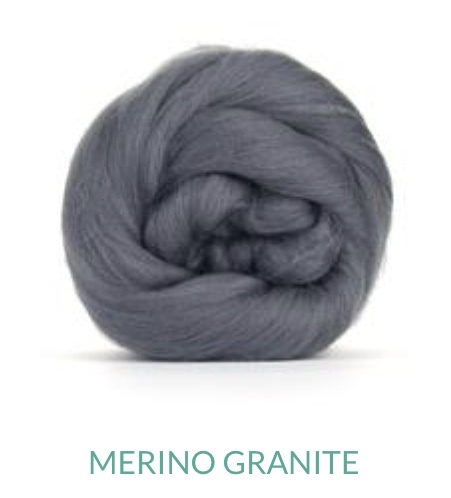 Naturally, my supplier also has T&C’s that customers must adhere to, and mainly, once wool is dispatched The Chunky Needle is unable to return it for refund, thus making it impossible for my customers to request refund after their wool has been ordered. Does that make sense? 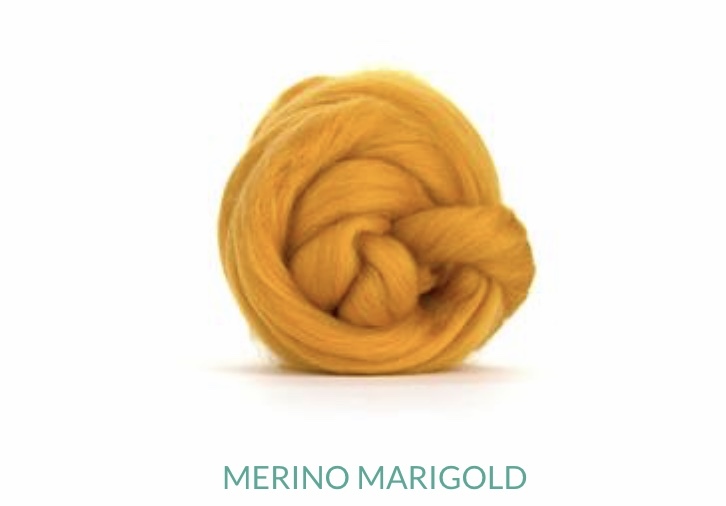 In addition, in order to keep costs lower (merino wool is a luxury fiber and therefore expensive) I always need a minimum of 10 students per course. Should this number drop below 10 due to an individual requesting refund, it will impact the cost of everyone’s ticket price. I know, boring stuff eh? Once I’m at it, I’ll remind that bespoke orders (blankets, cushions, wreaths, scarves, etc) are also non-refundable for obvious reasons - these items are bespoke to the buyer. It’s all rather dull I know but I want to be transparent. When booking onto a course please do take a moment and click the TC’s link on the booking page. Oh yeah, an awesome night was had in Newnham-on-Severn last week making arm knit blankets. Super proud of the world these ladies produced. I hope they are loving their new Chunkies. Stay tuned for further dates in Newnham to be announced this week. So that’s all for now. Kids are off to school and I’m heading up to the studio to start work on today’s projects. I’m growing a wee bit concerned by how few steps I make each day but I’ll save that for another blog post in the future. Have a lovely start to the week and enjoy the new month. All going to new homes! Woohoo! A new season dawns - okay, not technically, but almost. The shadows are longer and the days shorter. Autumn is here! The Chunky Needle has now been 'in concept' for a year. It was last August when I saw an Australian Facebook post on chunky knitting. 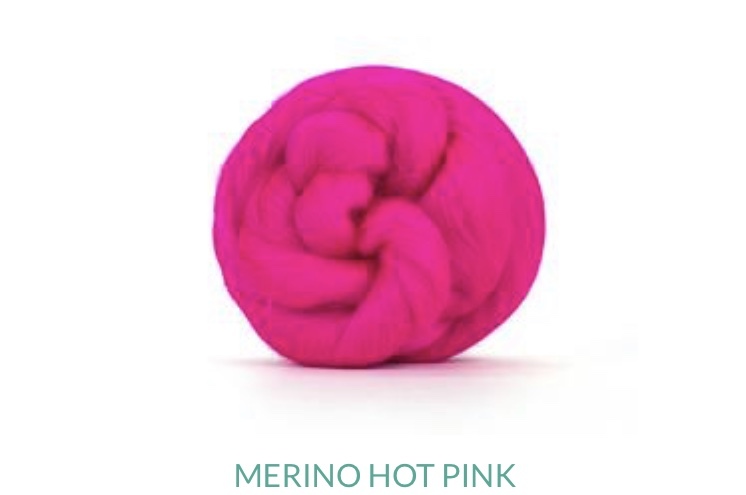 Seeing as I had a knitting background, I was totally transfixed. Fast forward 12 months, here I am feeling really excited about where The Chunky Needle is going. I've just had a rocking sale. The sale I held last weekend exceeded all expectations. 6 out of 11 blankets sold and 6 cushions found their way to new homes. As a new company with not the greatest Google presence, this was a major result for me, so a major THANK YOU goes out to those of you that shopped, but also those that popped by the website to have a gander. It all counts. The weekend also saw a significant result in workshop bookings. I'm so excited by the events that I have upcoming. 7 now on the diary between now and 17th November. I'm branching into The Forest of Dean, The Cotswolds and my old stomping grounds of Berkshire. 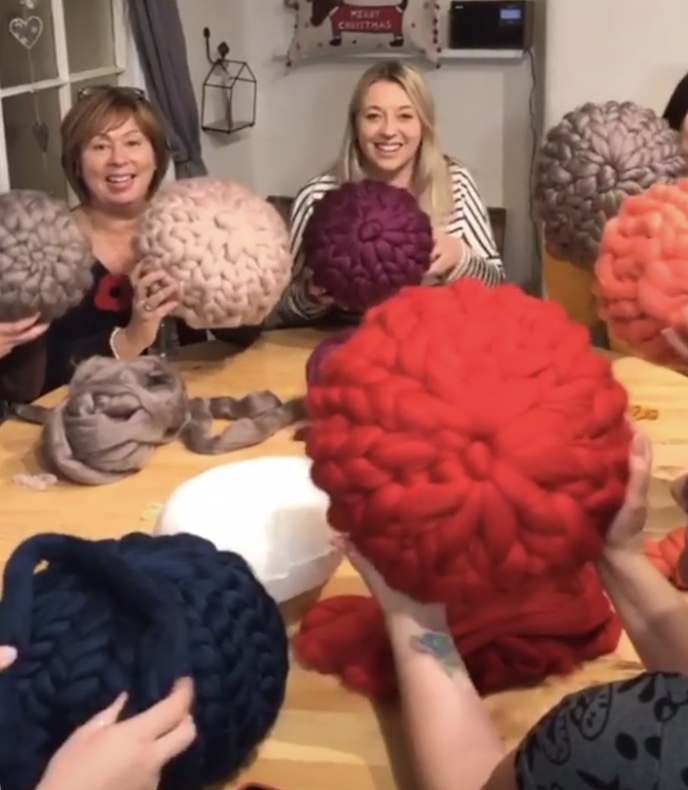 When I launched The Chunky Needle I never thought workshops would be on the radar, but now they seem to be what I'm most involved with, and I LOVE IT! 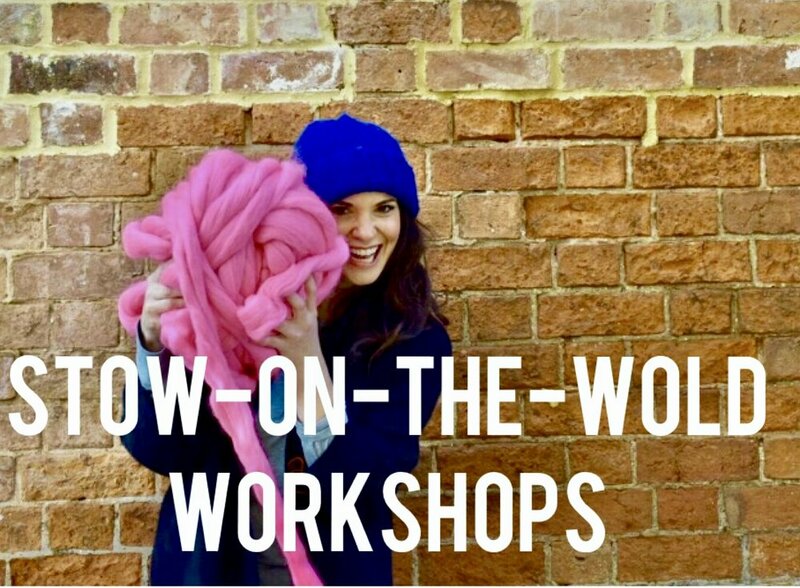 I launched an exciting collaboration with The Blockley Cafe in Moreton-in-Marsh which sees me hosting two workshops (Oct 10 and Nov 17) with more planned for the new year. These dates will be different from others I run as dinner & drinks will be involved - how lovely indeed! Thank you to all the venues that have brought me on board; I love working with you and thank you for your support. The one thing I want to stress more than ever is that every blanket, cushion, throw, pompom etc made, has been made exclusively by me alone. When you buy a Chunky Needle knit, you are getting my love, perfectionism & attention in each piece. I get asked all the time "did you make that yourself?" and I laugh as of course I did! I even had one lady this week ask if I was just the front person and was buying stock to sell from overseas. Never, ever would I do that. Nor would I put my name on something I didn't make myself. I'm super proud of what I've achieved and will shout it loud and clear. So, as the calendar moves into the last months of the year I look forward to what the coming weeks will bring. Workshops, Christmas markets and stock building will see me through this new season. I'm super jazzed by it all and can't wait to see what the end of 2018 brings. Have a great weekend y'all! I made this! Yep, me! It's that time of year where the days start to draw in and thoughts begin to turn to Autumn and eventually - dare I say it? Christmas. Yikes!! As a former secondary school teacher, I always viewed September as the 'un-official" start of the new year. January 1st never had that same newness for me. Perhaps it was the buying new school clothes, the new textbooks, new school diary that brought with it a fresh beginning. I don't know about you but my fitness regime always kick starts in September when everyone is back into their weekly routines and the hazy, lazy days of summer gradually fade away, along with that tan! 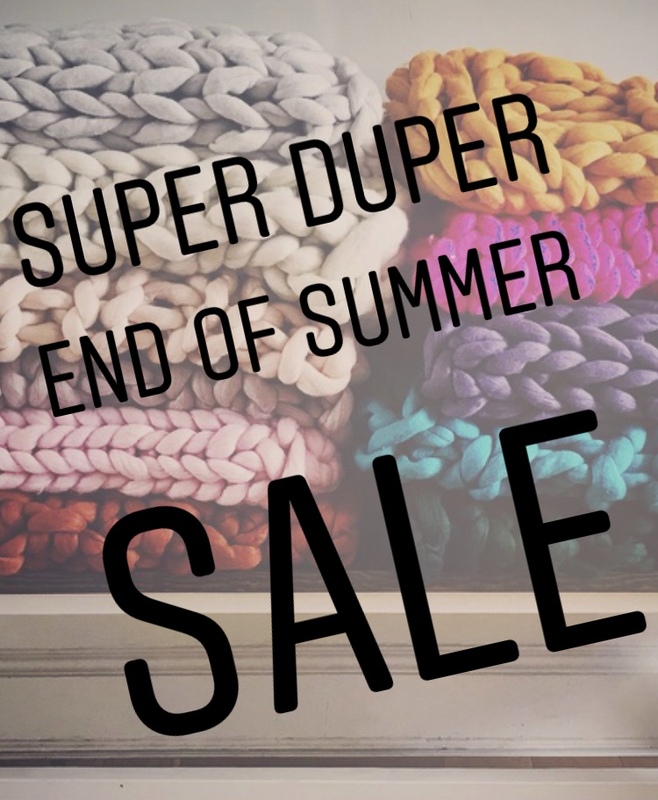 As we come into our last Bank Holiday long weekend, The Chunky Needle will be having a super sale where our Ready Made stock will be marked down by 40-50% That's a whopping discount on our luxurious Merino wool blankets and cushions. It's time to clear out our studio and make way for the new products which will be launched coming into the holiday season. The sale kicks off at 9am on Friday August 24th and is first come first served. This will be an amazing opportunity to bag yourself an awesome deal. Start thinking about the gift-giving season ahead and maybe get a head start on your shopping list. As for other news my workshop calendar is quickly filling up over the next three months. With arm knitting workshops fast selling out and the ever popular round cushion tutorials taking place, I'm becoming one very busy lady. I'm pleased to say that two new venues have been launched this week in Cheltenham and Moreton-on-Marsh alongside the popular sessions at Meggie's in Stow-on-the-Wold. Stay tuned for Forest of Dean classes announced shortly. So to conclude I wish you all a very productive start to the new season and hope your remaining days of summer are sunshine filled and full of rest and relaxation. Don't forget to set your alarms for the super sale this Friday. Once they're gone, they're GONE! So week two has passed and The Chunky Needle is continuing to evolve. I enjoyed attending the Made By Hand event in Cheltenham last weekend and was so impressed by the quality and caliber of artisans on display. It gave me so much food for thought and I was thrilled to see only one other chunky knit artist on site. As a local Gloucesterian (is that word?!) I hope someday I too might get to the Made By Hand event. I've been thrilled to send off my first two dispatches this week. 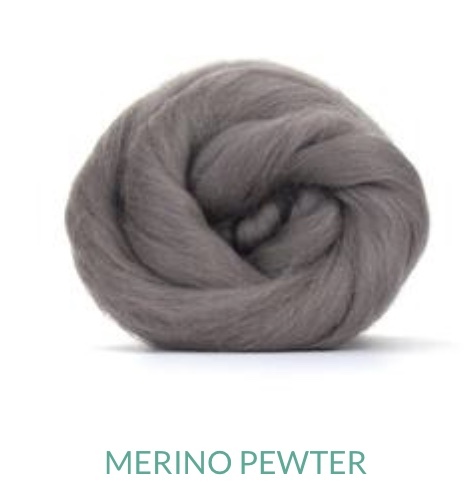 Both New York and London are snuggling down with The Chunky Needle's merino blankets. What an amazing first couple of weeks! My first dispatches. Opal and Pewter on display. The week has ended with further research into my first market stall opportunities and with a national blogger that would like to work with me. The sky is the limit and I can't wait to get into the studio each day. Thank you for joining The Chunky Needle!